Best streaming music converter for Spotify to download and convert 30 million Spotify songs, playlists and albums to MP3, FLAC, WAV, AAC, etc. for offline playing on any device without Spotify premium subscription. Spotify music is protected by DRM technology that prevents Spotify users with free accounts from downloading Spotify songs to any device for offline listening. Now with DRmare Spotify Music Downloader for Windows, you are free to download all Spotify songs, playlists and albums by completely unlocking DRM restriction from Spotify music streams, even if you haven't subscribed for Spotify premium. Apart from being a smart Spotify DRM remover, DRmare Spotify Music Converter is also a comprehensive Spotify Music to MP3 Converter. 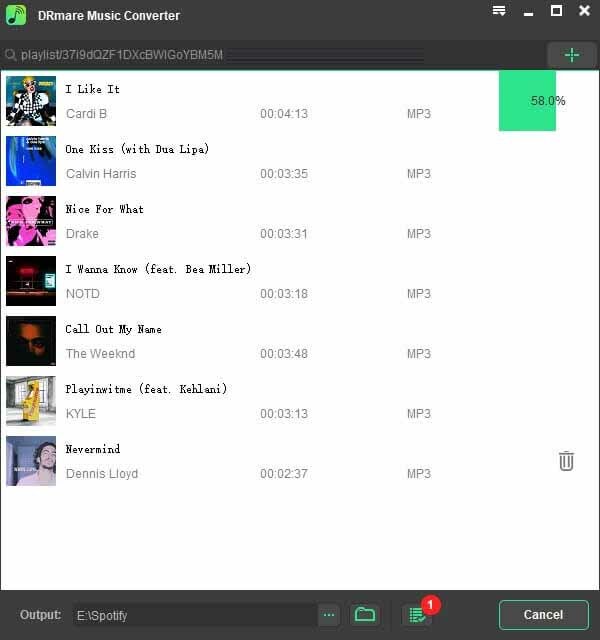 This professional Spotify converting tool is specialized in downloading and extracting Spotify tracks and playlists from OGG Vorbis to DRM-free MP3, WAV, AAC, FLAC and other common audio formats that are playable on most popular MP3 players. 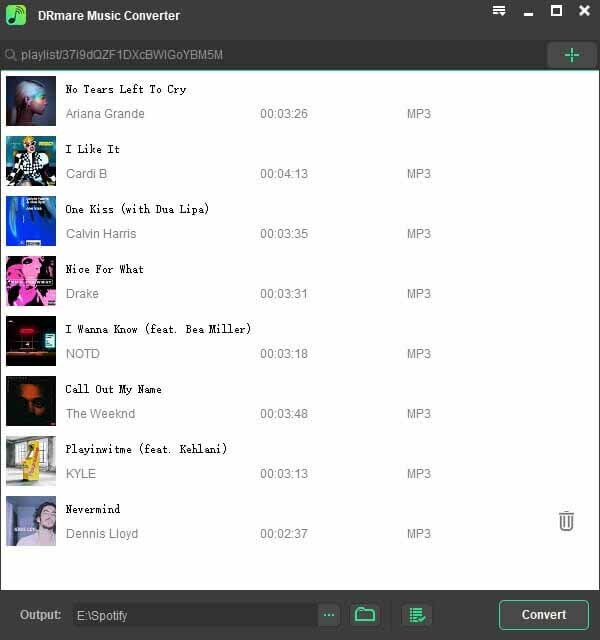 Thanks to this excellent Spotify streaming music converter, no matter you have Spotify free or premium accounts, you are able to freely offload any Spotify playlists or songs onto almost all mobile devices and MP3 players for offline playback, such as Apple iPod, Zune, Sony Walkman, Samsung, Creatvie Zen, PSP, iRiver, car stereo and more. 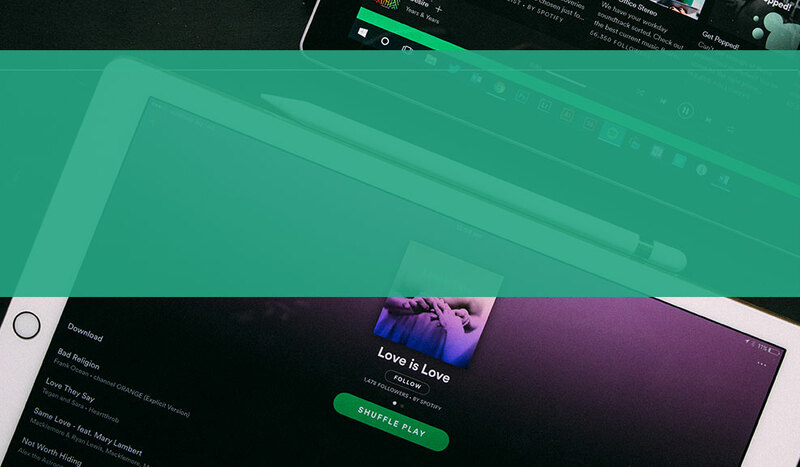 With advanced accelerating processor and decrypting core, DRmare Spotify Music Converter for Windows has the ability of downloading Spotify music files at 5X faster speed while retaining the 100% original music quality. In addition, it can preserve ID3 tags and other metadata info in the converted music files, including title, artist, year, album, genre, and so forth. While offering the ability of keeping lossless quality for Spotify music, DRmare Spotify Music Converter also allows you to customize the output music quality by customizing audio parameters, such as audio channel, sample rate, bit rate, codec, etc. 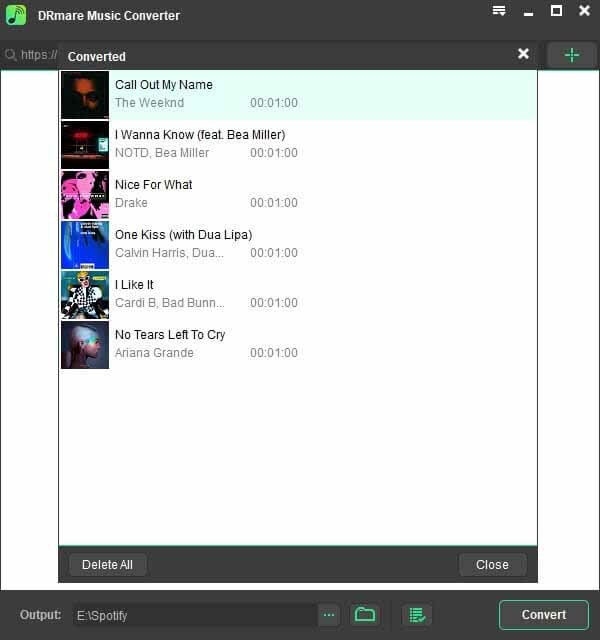 Plus, with the purpose of making Spotify users manage Spotify music library easier, this powerful Music Converter for Spotify also provides the option of classifying your output tracks by artist or album automatically. Main interface after launching DRmare Spotify Music Converter for Windows. User interface after adding Spotify songs or playlists to DRmare. You can click the Preferences button in menu bar to set output format and other paramters. 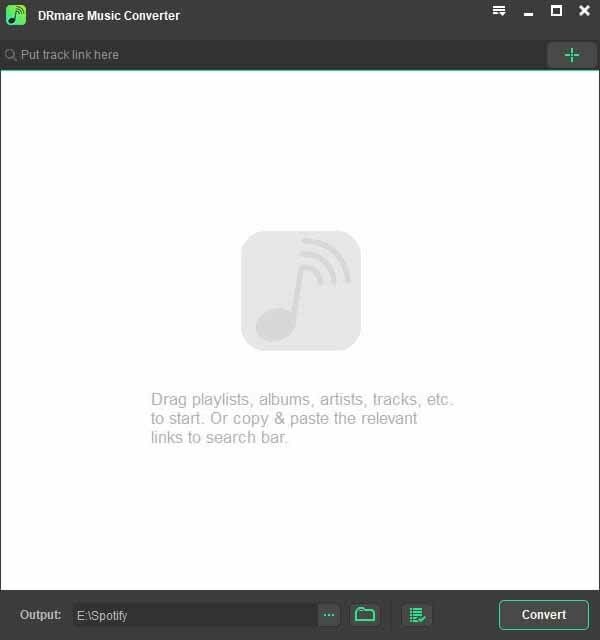 You can start to download and convert Spotify music to MP3 by clicking Convert button. Click history icon to locate the well converted Spotify songs. It is clear that DRmare Spotify Music Converter is an excellent Spotify music converter. With it, your Spotify music conversion process will become very simple and easy.